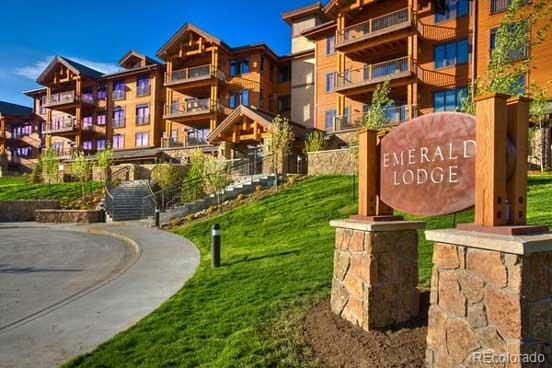 This Penthouse condo is arguably the best condo in Emerald Lodge. This is the only 3 bedroom/3 bath of its kind at Trappeurs Crossing with 2 identical Master suites. The expansive views can be seen from every window and the property is flooded with natural light. You can have the whole family out on the extra large deck for a BBQ dinner. 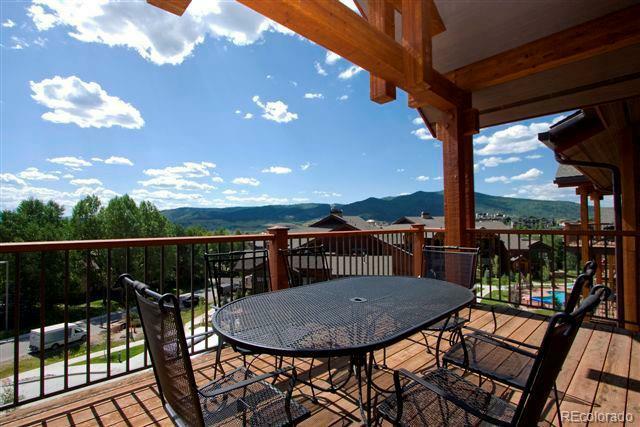 The condo is turnkey ready for you to enjoy this coming ski season. Trappeurs Crossing Resort amenities include tennis courts, 4 outdoor heated pools, multiple hot tubs, conference facilities, fitness center, spa, computer lounge, apres ski parties, ski valet, winter shuttle services, and more. 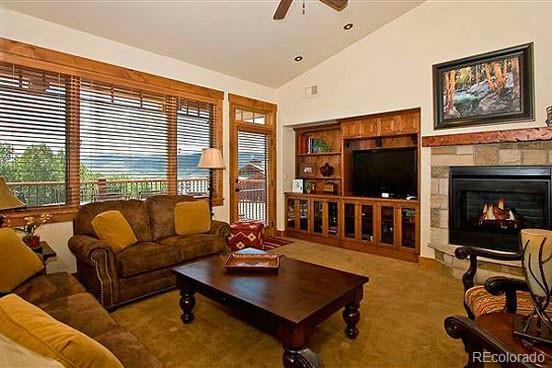 This is property is a great opportunity to own a luxury, condo just steps from the mountain. 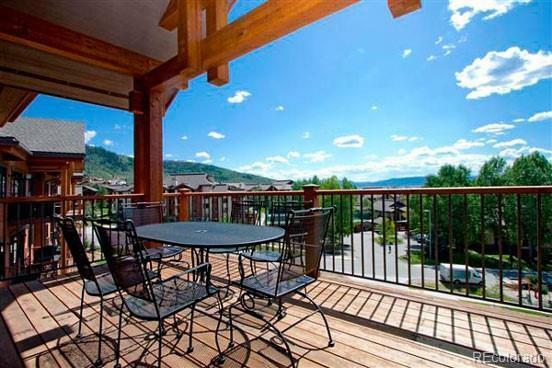 Condo ownership at Trappeur's Crossing is a hassle-free way to own a vacation property in a desirable complex.